So you probably got used to using your regular controllers for your Wii, XBox 360 or PS3. That is what most people did and many of them never thought much of it either. Well these modders just couldn’t settle for standard, and they had to take matters in to their own hands to mod their controllers to do what they wanted them to do. The following 17 game console controllers have been modded in ways which left them much different than their original forms. 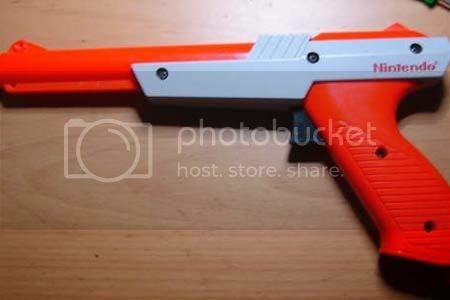 This Wiimote mod really takes Wii first person shooters to the next level. 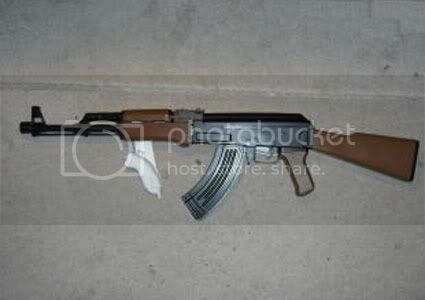 It has a Wiimote IR sensor modded into the muzzle, along with a function trigger. 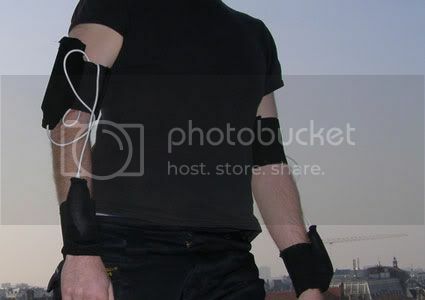 This mod was made a musician, and it allows the Wiimote to respond to movements from your body. Just think about the possibilities. This Super-Sized NES controller is fully functional, allowing you to palm the buttons instead of having to use your fingers. No more numb thumbs. 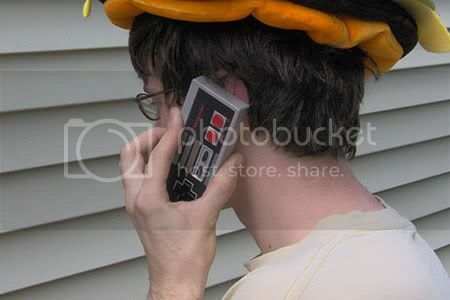 Yeah this guy is really making a phone call with what appears to be an NES controller. He has actually modded his Motorola SLVR to fit inside an old NES controller. 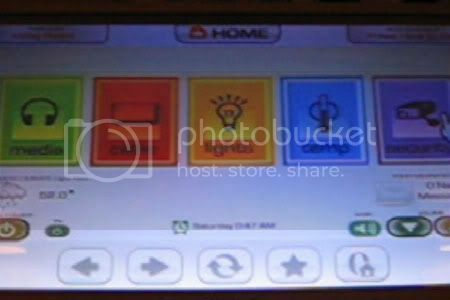 This modded Wii allows this Smart Home to be controlled by a Wiimote. It can be used to control the lighting, security cameras, media playback, the cable box and the DVR. 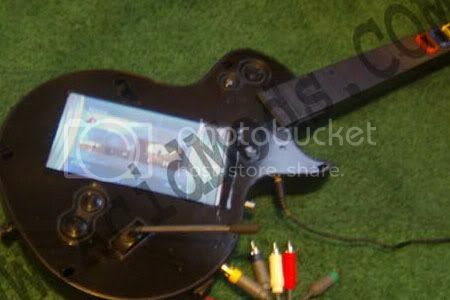 This Guitar Hero guitar has a 7″ touchscreen built into it, allowing you to see a mirror image of whatever you would see on the TV. 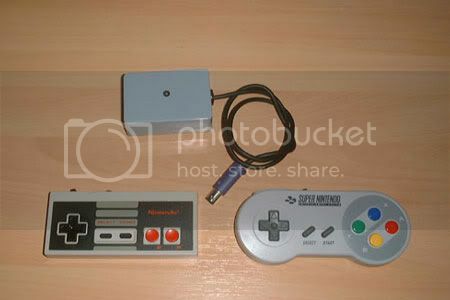 These modded NES and SNES controllers work with both the Wii and the Gamecube. 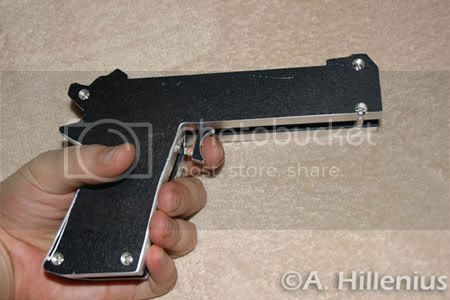 This Wiimote mod was made using aluminum, and it was modeled after the Colt .45 pistol. I think you know what kind of games this ones for. 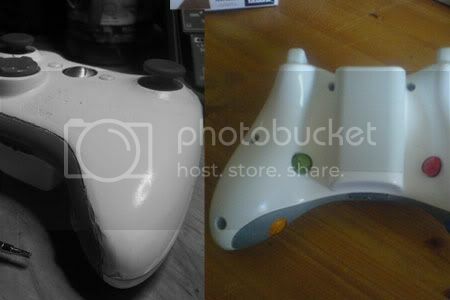 This guy modded an XBox 360 controller to be more comfortable when playing FPS games. He “moved the right hand stick to be level with the left and moved all of the buttons to the back.” I am still scratching my head about this one. 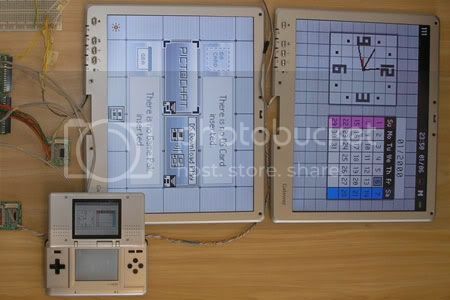 This mod uses two tablet PC screens to control a Nintendo DS. It can also send screenshots of anything on screen to a PC. 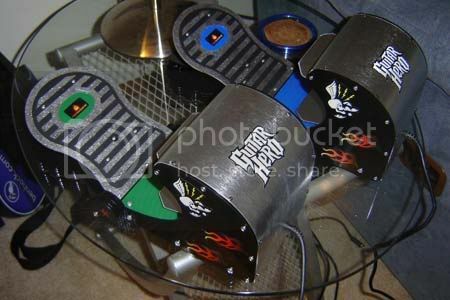 So the uber modder, Ben Heck, decided it would be cool to play some Guitar Hero with his feet sometimes. Then he made these. Mission accomplished. 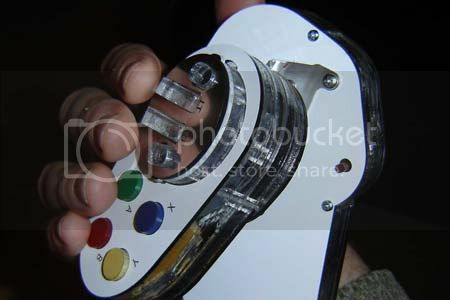 This XBox 360 controller has been modded to allow you to control your XBox 360 with just one hand. This one is also made by Ben Heck. This simple mod turned the Atari 2600 joystick into a remote for this guys wall mounted TV. Check out the video here. 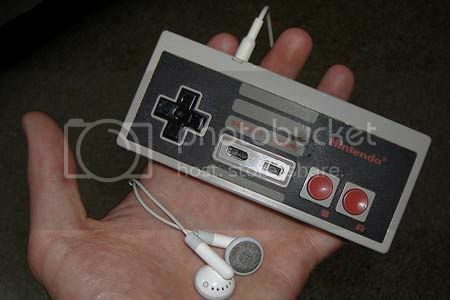 This NES controller has been modded to play MP3s, using the internals from an iPod shuffle. How is that for a retro MP3 player? 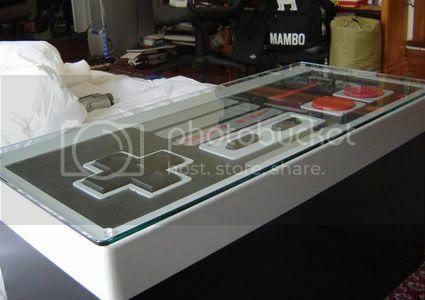 articles or blog posts on this kind of space . Exploring in Yahoo I ultimately stumbled upon this website. do not overlook this website and give it a look on a continuing basis. 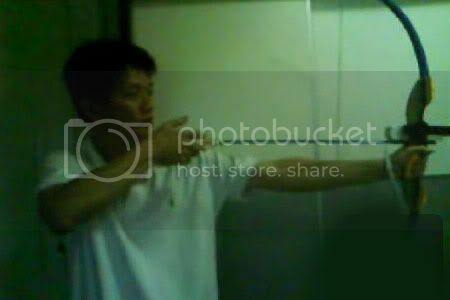 to read this weblog, and I used to go to see this website every day. your stuff previous to and you’re just too magnificent. I really like what you have received here, certainly like what you’re stating and the way in which wherein you assert it.